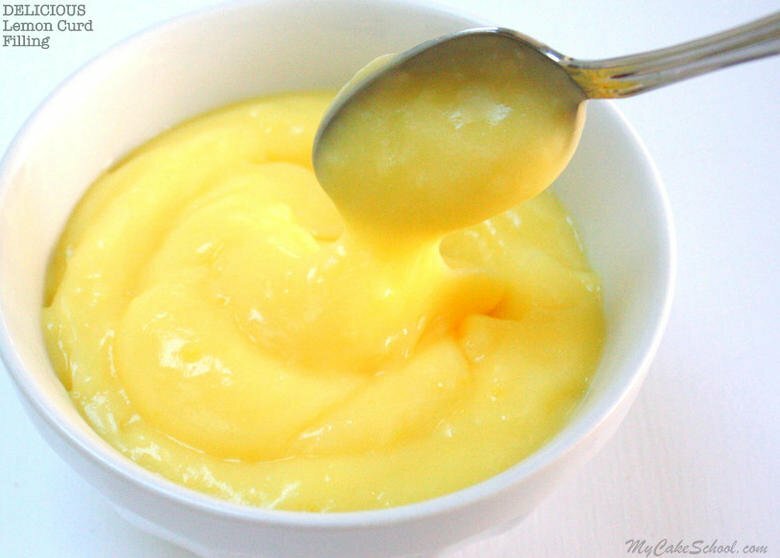 You will love this delicious homemade Lemon Curd Recipe! It is a wonderful filling for lemon cakes and cupcakes, white cakes, & more! 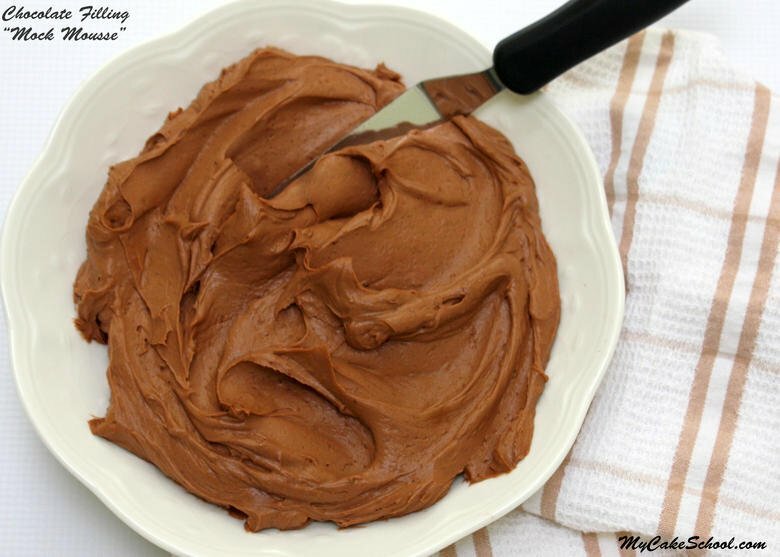 You will love this easy and decadent Whipped Chocolate Ganache recipe! Use it as a filling in your cakes, or a swirled frosting for cupcakes! This delicious, quick and easy chocolate “mock mousse” filling is wonderful with chocolate cakes and cupcakes! My Cake School. 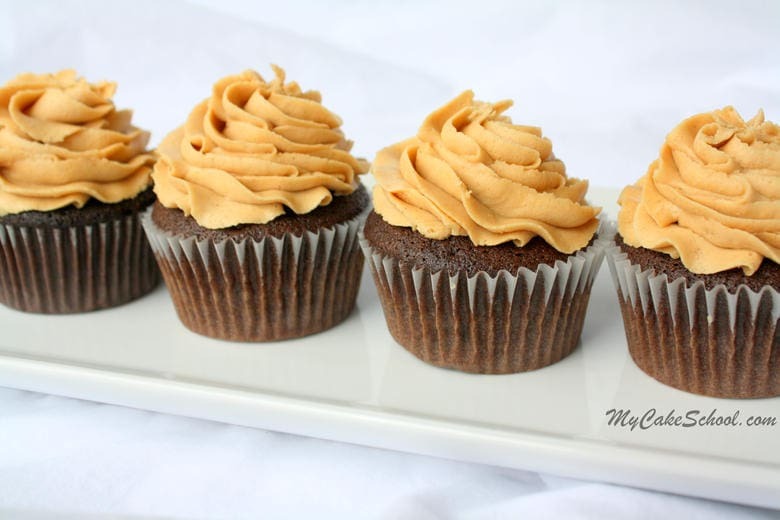 You will love this creamy, flavorful Peanut Butter Buttercream Frosting Recipe! Perfect with chocolate cakes and cupcakes! 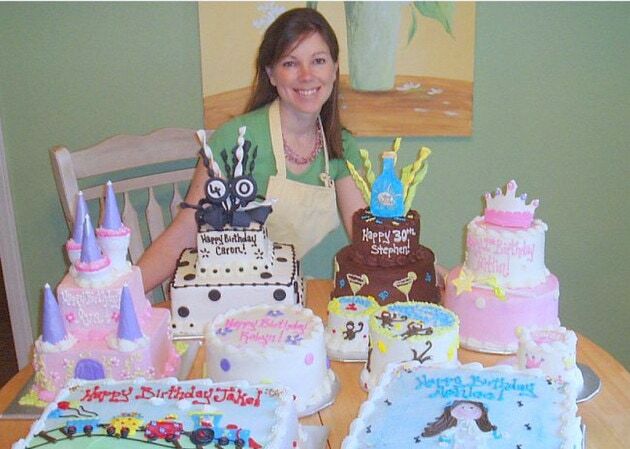 My Cake School. 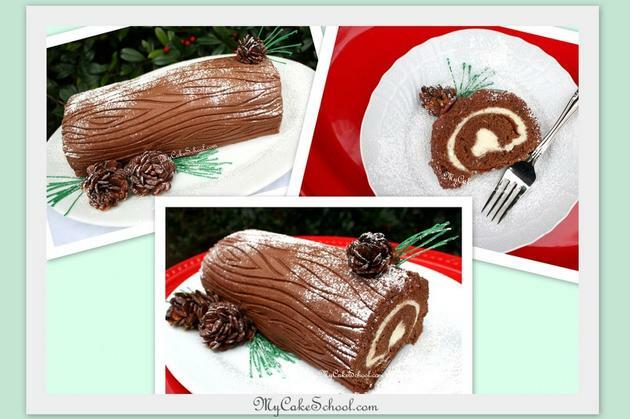 This delicious Chocolate Cake Roll Recipe is from our Yule Log Cake Video. It has just the right amount of chocolate and sweetness!